Outriders offers a line of electric-assisted trikes that would look right at home in a remake of Mad Max. 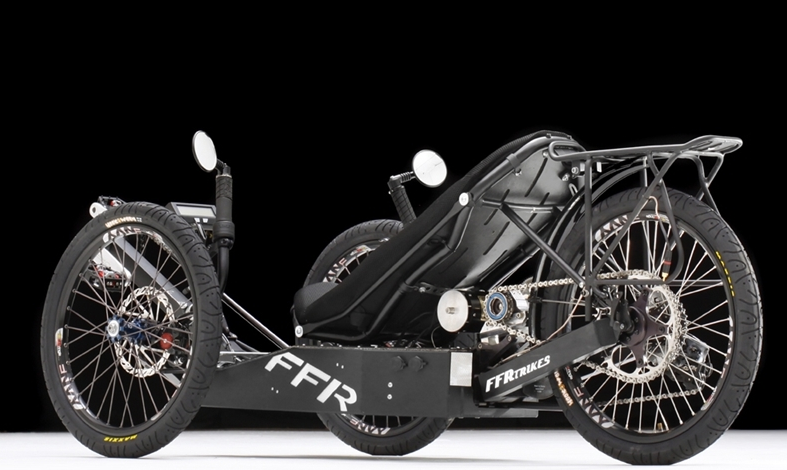 Ranging in price from $7995 to $11,995, the trikes are claimed to ride up to 165 miles on a single charge, have a top speed of 40 mph (that would feel like 100 miles per hour with your seat 8 inches off the road), will recharge the battery completely in under 3 hours and costs only 25 cents per 100 miles. 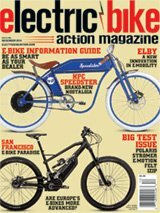 They are out of Fletcher, North Carolina, and sell the trikes direct to you. Check them out by clicking here. Don’t even think of calling the Outrider a tricycle. The rider position cheats the wind better than any high-mileage automobile. This thing is like driving a race kart. 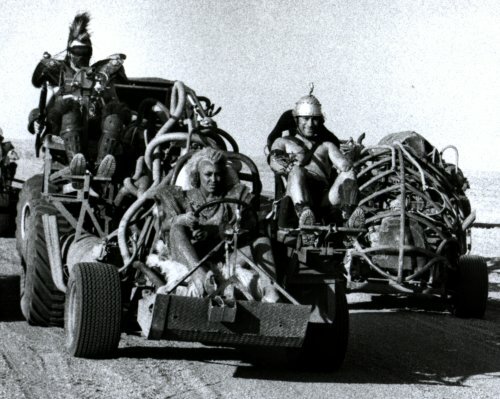 The Mad Max vehicles needed fossil fuel. You can charge your Outrider battery using solar power.